John Quinn has just brought to the market No 49 Fursey Road, Shantalla, a four bedroom family home in excellent condition throughout. Accommodation at No 49 includes a spacious sitting room with open fireplace, very attractive kitchen/dining room, four family sized bedrooms with an en suite off the master bedroom. The property also has a lovely low maintenance patioed rear garden. The house has oil fired central heating and is fully double glazed. The property is within walking distance of the university, hospital, local schools and shops, and the city centre. The property has a BER of E1 on BER cert no 109395533. 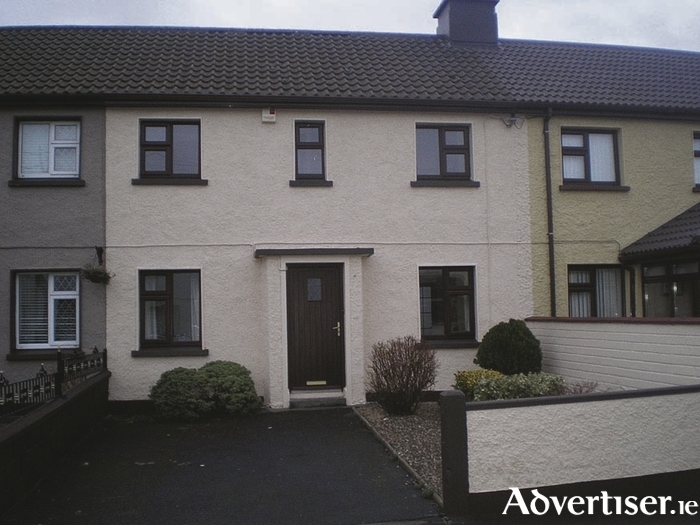 Full details on this property, which has just come on the market, are available from John Quinn at 091 569174.